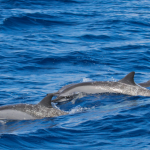 If you are looking for more information about a dolphin program and you need to ask us a question, please contact us with the information form below and let us help you! 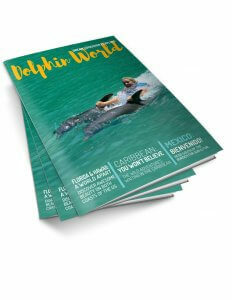 If you put your complete address in the form below, we will send you the FREE Dolphin World Magazine download too! In the Comment Box, let us know if you are bringing children and their ages.